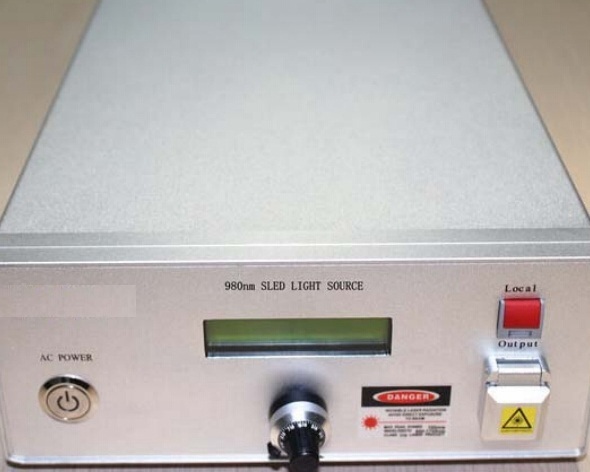 SLED or SLD is an edge-emitting semiconductor light source based on superluminescence. 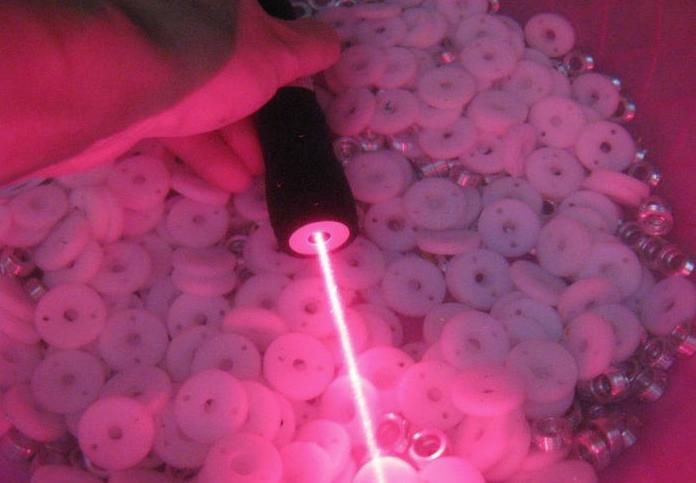 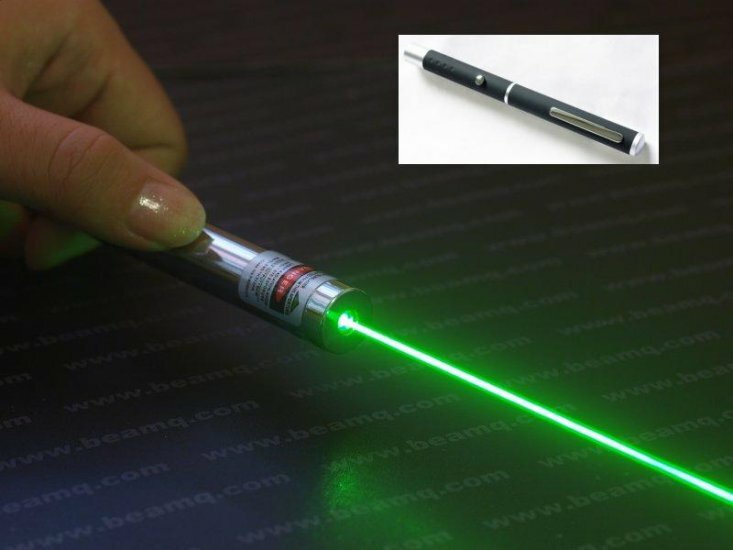 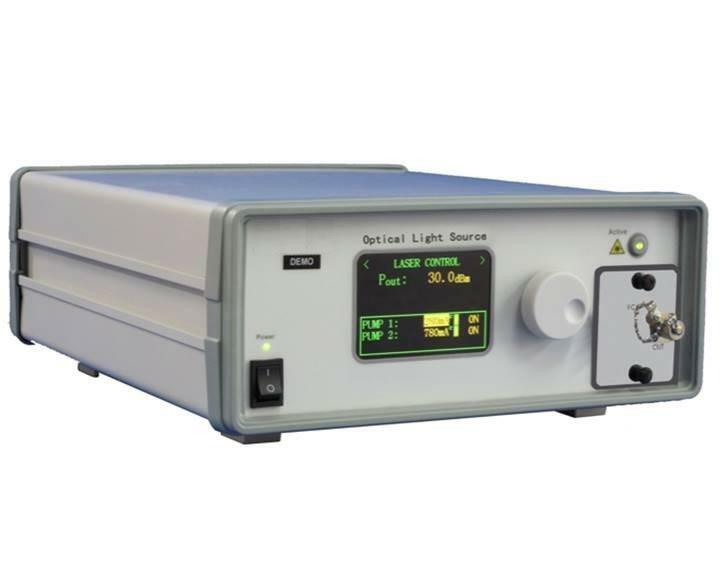 It combines the high power and brightness of laser diodes with the low coherence of conventional light-emitting diodes. 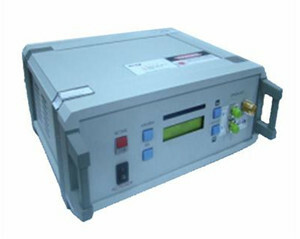 Its emission band is 5–100 nm wide.